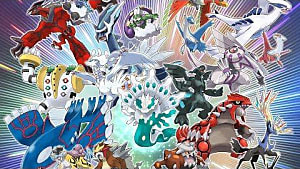 Pokemon Sun and Moon are finally out, and there are 80 brand new Pokemon, along with 18 Alola Forms, just begging for a spot on your team. With so many new Pokemon to try out, no one's going to blame you for wanting to use something different than all your friends. But what to pick? Just because a Pokemon is unpopular doesn't mean they can't hold their own in battle. In fact, there are a number of hidden gems you might consider filling the empty spots on your team with. For that purpose, we scrubbed the new Pokedex upside-down and sideways to bring you the top 10 most underrated Pokemon from Sun and Moon. 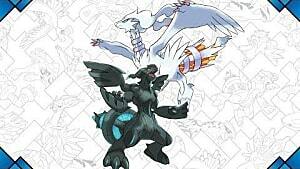 No one really cared about this Pokemon when it was announced. I wouldn't even blame you if you forgot about it entirely. If you stumble upon it on the beaches of Alola, however, I highly recommend giving this hidden gem a spin. 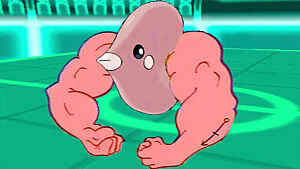 With a Ghost and Ground typing, Palossand is set up with a total of three immunities: Normal, Fighting and Electric. It has a moderately high Sp. 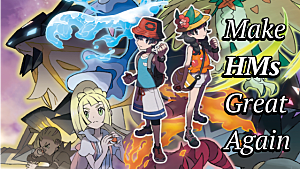 Attack and access to powerful Special Moves like Shadow Ball, Giga Drain, Earth Power and even Psychic. Do you have a grudge against Aegislash? Then Palossand is your pal. Its high Defense stat helps it withstand anything Aegislash can throw at it and the typing advantage lets it steamroll right over the possessed Steel and Ghost sword. The only real issue is it's abysmal speed stat, like most of the Pokemon in Sun and Moon. This is Pokemon Sun and Moon's early-game Normal and Flying type bird. 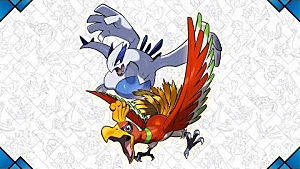 The first in the line, Pikipek, was the first Pokemon revealed and was well received at first. 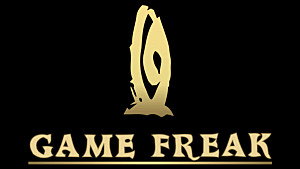 But then, GameFreak revealed ... this monster. It's safe to say its charm is an acquired taste. However, Toucannon is a powerhouse sitting on top of 120 Attack, for a stat total of 485. It's another slow attacker, much like the rest of Generation 7, but it's strong attack power and decent defenses more than make up for it. I suggest Toucannon with one caveat, though. 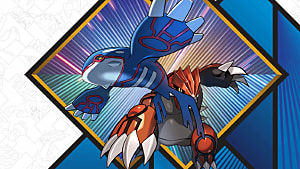 Whatever you do, never use its signature move, Beak Blast. It looks good on paper, but after realizing it takes a turn to wind up, all of that went out the window. Instead, focus on moves like Roost, Pluck, U-Turn, Steel Wing or Swords Dance. This thing doesn't even look like a Pokemon, yet it's got one of the most broken Abilities introduced in Sun and Moon. Don't underestimate this Water and Bug type. The Water Bubble ability lowers the power of Fire moves and prevents Araquanid from getting burned. 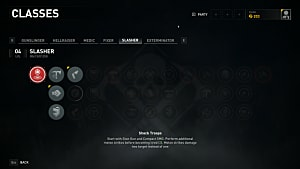 However, it has another special, hidden buff that the ability description fails to mention. Water Bubble boosts Araquanid's Water STAB moves up to 2x power from the regular 1.5x. Even though Araquanid's Attack and Special Attack are nothing to brag about, its Water STAB is enough to blow Water-weak enemies out of the park. This new Fairy type Pokemon is a great support type if you manage to catch one with the Triage ability. It's got mediocre attack stats, but its Defenses are good and the Speed is great for Sun and Moon. Triage gives all healing moves a priority in battle. If you ever wanted a dedicated healer on your team, Comfey is the Pokemon of choice. You can pair Floral Healing with Grassy Terrain for a strong. With extra moves like Draining Kiss and Leech Seed in its arsenal, you can't go wrong with Comfey as your medic. This Rock and Flying has a unique ability that makes it oddly versatile in battle. Shield Down is an ability unique to Minior, which changes its form after it dips below half health. To start the battle, Minior is a slow, all-around Defensive and Sp. Defensive tank, with low Attack and Sp. Attack. This is a good time to set-up the battlefield for that extra edge. After Minior dips below half health, it transforms and its stats take a u-turn -- pun not intended. Its Defense and Sp. Defense drop in favor of Attack and Sp. Attack. In addition, Minior's Speed straight up doubles. There's some strategy involved, but this is a truly special Pokemon if you can master it. This ugly bug is a powerhouse. It has high Attack and even better Defense, but abysmal Speed. Golisopod is Bug and Water, making it weak to only three types. 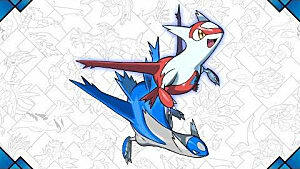 This Pokemon has a lot of Physical moves it can utilize to complement its high Attack. And to compliment it's incredible Defense, it has a unique, new ability. With Emergency Escape, if Golisopod reaches half health, it will switch out. When in a wild Pokemon battle, you flee instead. This is arguably the best of the 18 Alolan Pokemon in Sun and Moon -- which is sad because he didn't get a lot of attention from fans when measured up to Alolan Ninetails. However, get this bad, Ice and Steel type Sandslash in a Blizzard and its a mean, lean, knock-out machine. Its regular Ability boosts its evasion in Blizzards while the Hidden Ability Slush Rush boosts the speed stat, which could use a little pick-me-up. Alolan Sandslash is stupid weak to Fighting and Fire types, but as long as you keep it away from those it holds up as an incredible physical powerhouse. Let's face it, this Pokemon looks weak as all get out. It looks like a Butterfree could take it out. But it's one of the fastest Pokemon found in Sun and Moon and it has a decent Sp. Attack with a complimenting movepool. It's a Bug and Fairy type, which admittedly gives it a lot of weaknesses, but it has an even larger number of resistances and immunities. Plus, it's comical to watch an itty bitty Ribombee one-hit KO a Garchomp. This Pokemon looks pretty terrifying -- and to Corsolas, it's a nightmare. If you ever encounter this monster in battle, stay on your toes. This Poison and Water type should not be underestimated. It has ridiculously high Defense and Sp. Defense stats. Combine that with Toxapex's access to Toxic, Venoshock, Recover, and the Merciless ability that makes all attacks crit on poisoned Pokemon and you have one of the best Toxic stallers in Sun and Moon. The Normal and Fighting typing may toss you for a loop, but in the end, it's beneficial to Bewear. This Pokemon is a physical powerhouse. It has great HP, better Attack and a decent Defense stat. Better yet, it has the Fluffy ability that halves damage from all physical moves, but makes Bewear weak to Fire. It has a movepool that compliments its high Attack stat, with plenty of Normal moves, a few Fighting moves, and some good status moves like Toxic or Swords Dance. 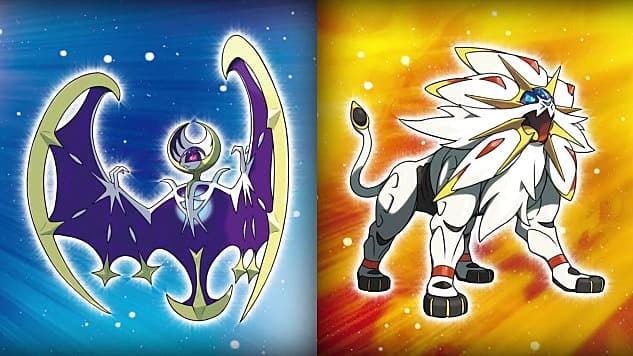 What are your favorite unpopular, overlooked and underrated Pokemon in Sun and Moon? Share your hidden gems in the comments below.